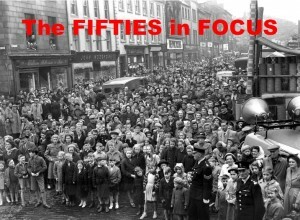 Also on display will be a large-scale photograph of Berwick’s May Fair in 1951 which shows a vast crowd of people in Marygate, many of them recognisable in this enlarged version. 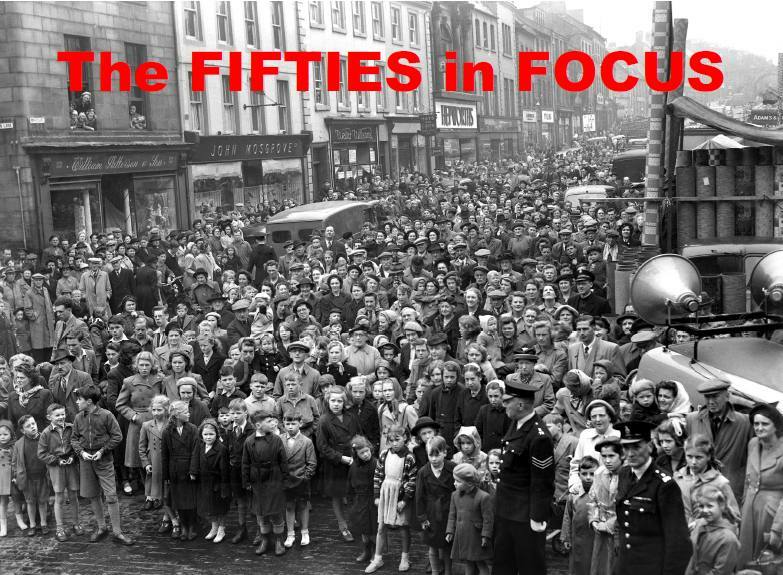 (This is the photograph which is on the cover of The Friends’ publication The Fifties in Focus.) 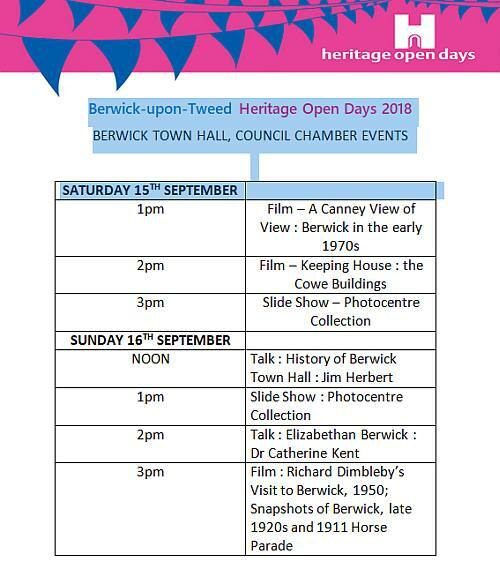 Come along and see if you can identify anyone. There will be a key alongside it on which people are invited to write in any information they can give about individuals.